There were twelve in the Cenacle. of what was a sea of ​​gibberish. turned the writer into his final frontier. convirtió al escritor en su ultima frontera. This entry was posted in a Shamanic Journey, Poetic forms, Poetry, Shamanism and tagged 12, Balance, betrayal, Castaneda, cenacle, darkness, Español, final frontier, gavriel, Gavriel Navarro, gibberish, indecision, Light Stokers, lines of confussion, metaphysical poetry, Mindless, reveries, rostros, shamanic journey, Shamanic Mysteries, Shamanism, Spanish, The Fallen, Thresholds, twilight glow, Umbrales, where lies dwell, wisdom. 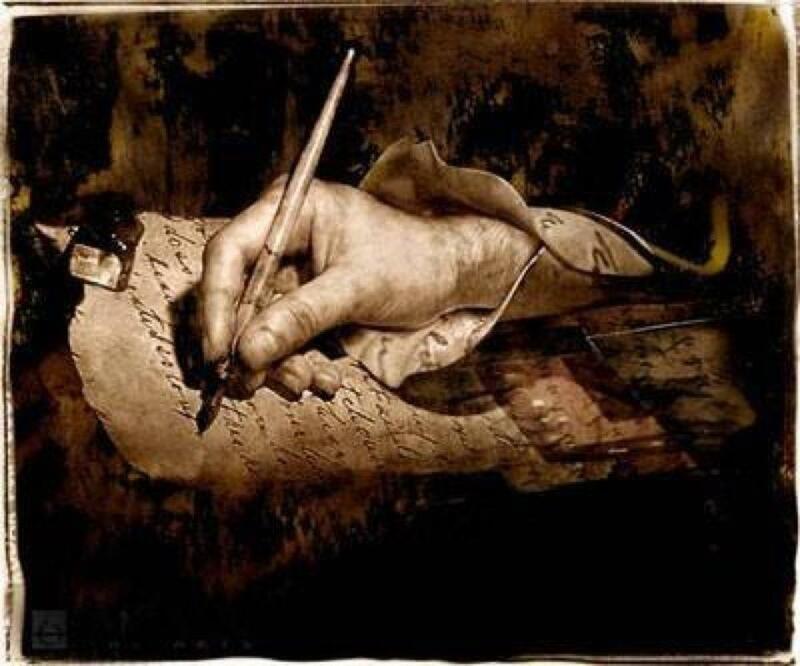 Why is it that when I read your work I find myself not breathing… You pierce my mind with words.